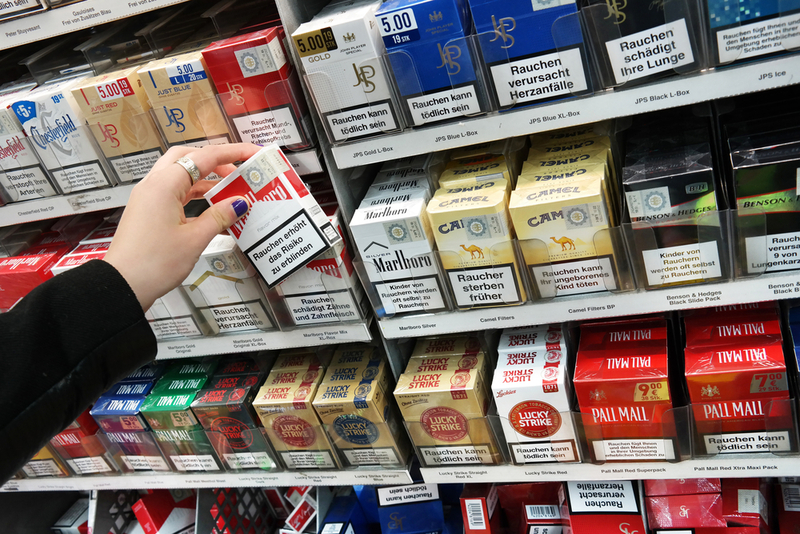 With the 2015 NATO show kicking off this week in Las Vegas, the profitability of tobacco products is on the minds of many retailers. When it comes to regulated products such as tobacco, your sales strategy has as much to do with compliance as it does with the products you offer. Every state has laws restricting the sale of tobacco products to minors, and those laws mean business. Breaking them, or failing to train your employees to comply with them, could mean the end of your business. Selling tobacco against state regulation can be punishable by big fines and criminal prosecution, depending on the state. That’s why responsible tobacco sales training is so important. Educate yourself. As a store manager, you can’t enforce what you don’t understand. Make it a priority to know your state laws and company policies regarding tobacco sales. Train, train, and train again. Knowledge really is power. Tobacco compliance training should be part of every new hire training program, and all employees should take refresher courses throughout the year. Track your training and compliance. Even with the best tobacco compliance training, employees might still make a mistake. Take steps to protect your company by tracking who took what course and when. Use technology. Online training for tobacco compliance is the easiest way to effectively train your employees, monitor their progress, and track training completion. Definition and examples of tobacco products that are covered by state law, including e-cigarette products. Overview of the Federal Drug Administration’s Tobacco Control Act. Specific tobacco laws in your state. Legal forms of identification and how to spot fakes. Clear information about who should be carded for tobacco purchases. How to use appropriate customer service skills to comply with tobacco regulations. Click here to view a sample tobacco compliance training module.